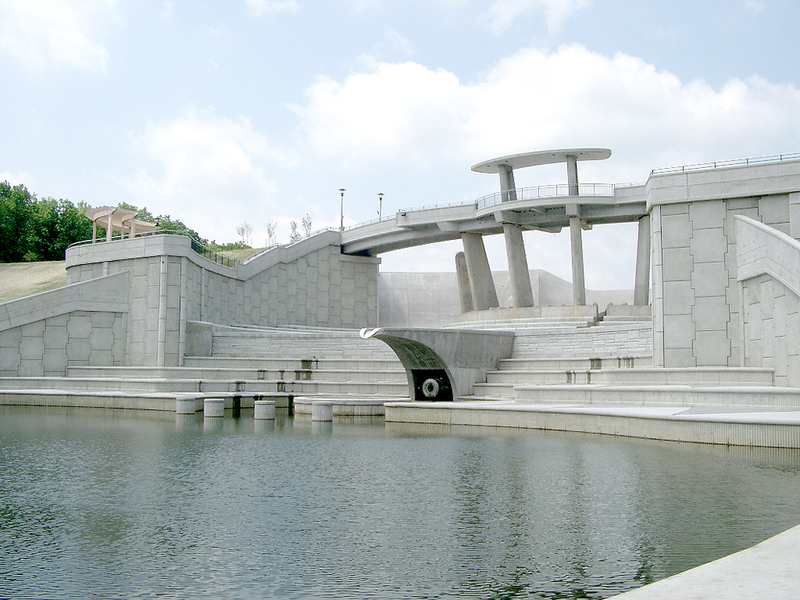 TerraClass® is the iconic cruciform-shape synonymous with The Reinforced Earth Company all over the world. 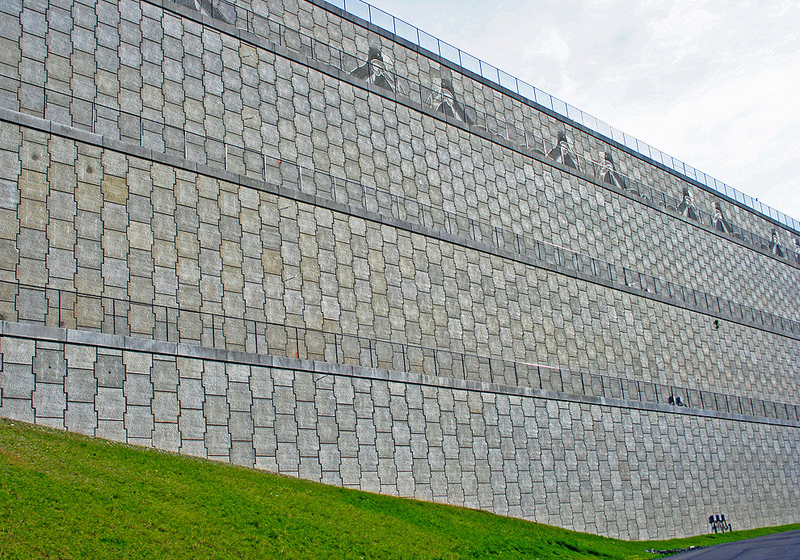 The modular, cruciform shaped precast concrete panel, a largely non-structural component, was originally an architectural design to visually break up straight lines and hide aesthetic imperfections that may be caused by significant foundation settlement under very high walls. 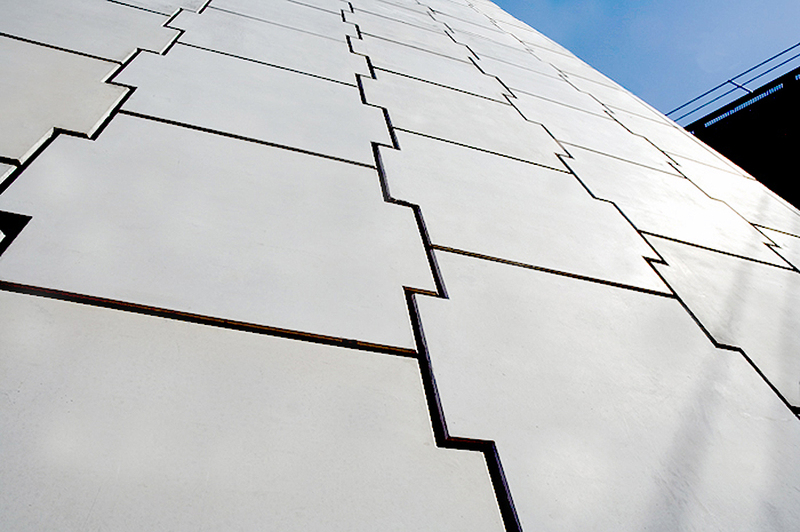 TerraClass® concrete panel walls are highly flexible and very fast to construct. 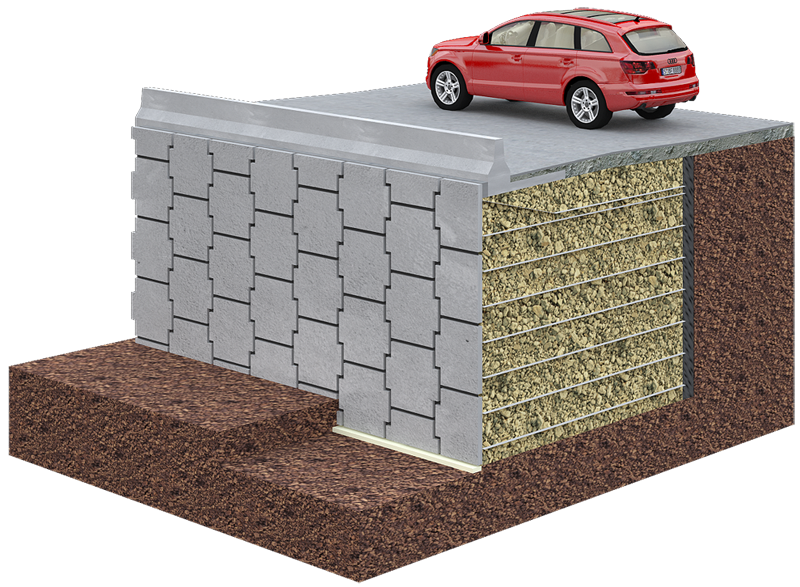 It is a proven performer as a load bearing retaining wall on soft ground and in seismically active zones.